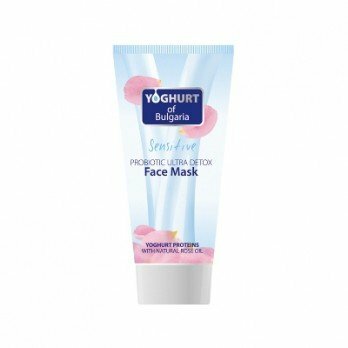 Yoghurt of Bulgaria Facial Mask 150ml. A natural face mask for immediate cleaning, nutrition and relaxation. It contains a very powerful combination of active ingredients: hydrolyzed proteins yoghurt, pure Bulgarian rose oil, vitamins and kaolin. A natural face mask for immediate cleaning, nutrition and relaxation. 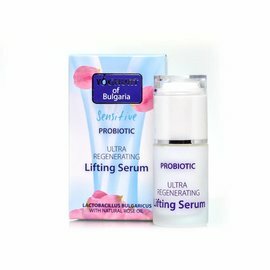 It contains a very powerful combination of active ingredients: hydrolysed proteins from yoghurt, pure Bulgarian rose oil, vitamins and kaolin. 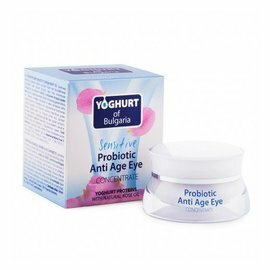 The probiotic facial mask from Yoghurt of Bulgaria works simultaneously in four directions: cleansing, recovery, nutrition and smoothness of the skin. 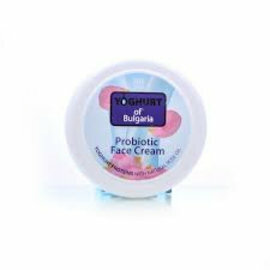 It contains hydrolysed Bulgarian yoghurt proteins and natural Bulgarian rose oil, vitamins and kaolin. Rose oil effectively combats the negative effects of free radicals and has an antiseptic effect. Kaolin removes excess sebum and toxins, which deeply cleans the skin. It tightens the pores and restores the radiant appearance of the face. The result is a silky smooth, velvety and rejuvenated skin. The hydrolysed Yoghurt protein actively hydrates and nourishes. 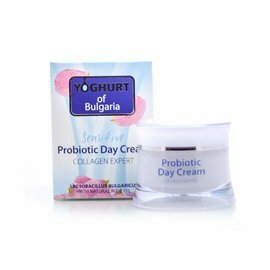 ✔ Contains Bulgarian yogurt extract and natural rose oil. ✔ Softens, regenerates and restores the skin. 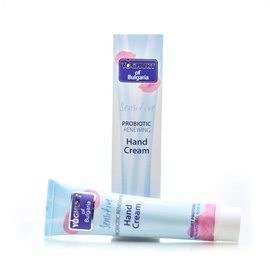 ✔ Suitable for the most sensitive skin. Apply the facial mask to clean the skin of the face, neck and chest. Wash after 10-15 minutes with lukewarm water. 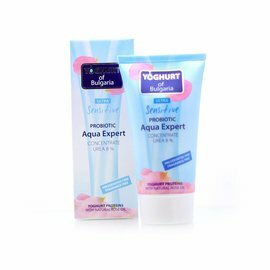 AQUA, KAOLIN, GLYCERYL STEARATE SE, Glyceryl Stearate, Cetearyl Alcohol, Cetearyl ethylhexanoate, GLYCERIN, Butyrospermum parkii BUTTER, Cyclopentasiloxane, CAPRYLIC / Capric Triglyceride, Cocos nucifera OIL, HYDROXYETHYL acrylate / SODIUM ACRYLOYLDIMETHYL Taurate COPOLYMER, creatine, phenoxyethanol, caprylyl glycol, hydroxyacetophenone HYDROLYZED YOGURT PROTEIN, PERFUME, ROSA DAMASCENA FLOWER OIL, BHT, HYDROXYISOHEXYL 3-CYCLOHEXENE CARBOXALDEHYDE, GERANIOL, BUTYLPHENYL METHYLPROPIONAL, LINALOOL. 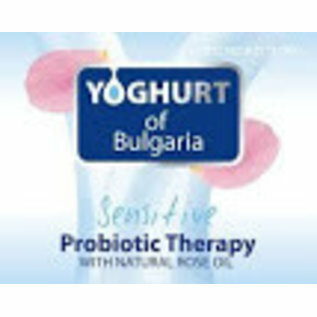 YOGHURT OF BULGARIA PROBIOTIC FACIAL MASK at NATURAL BIO STORE!